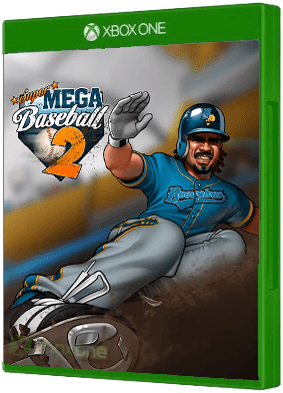 Super Mega Baseball: Extra Innings is headed to Xbox One and Windows PCs via Steam on August 14. 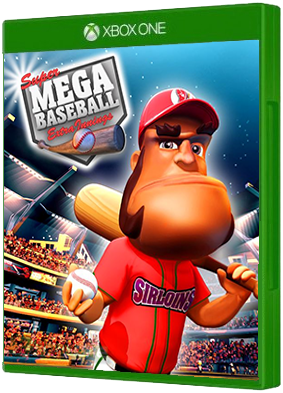 Hammer Longballo and a friendly cast of semi-athletic baseball stars invite you to saddle up on the couch with friends for Super Mega Baseball. Up to ..